From spy chief to a high-profile meeting with President Trump: Who is Kim Yong Chol? 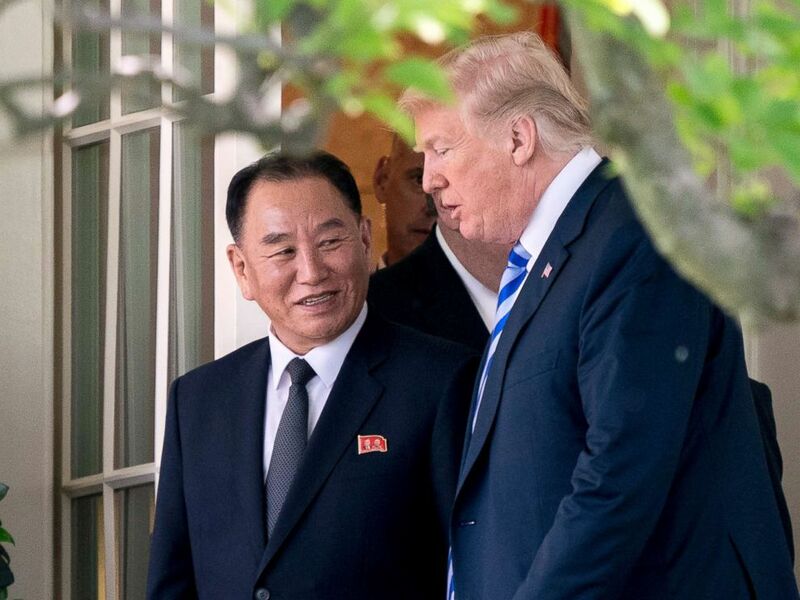 Kim Yong Chol, the former spy chief who met with Secretary of State Mike Pompeo in New York and President Donald Trump at the White House last week -- and personally hand-delivered Kim Jong Un’s letter to the president -- has had the spotlight on him. 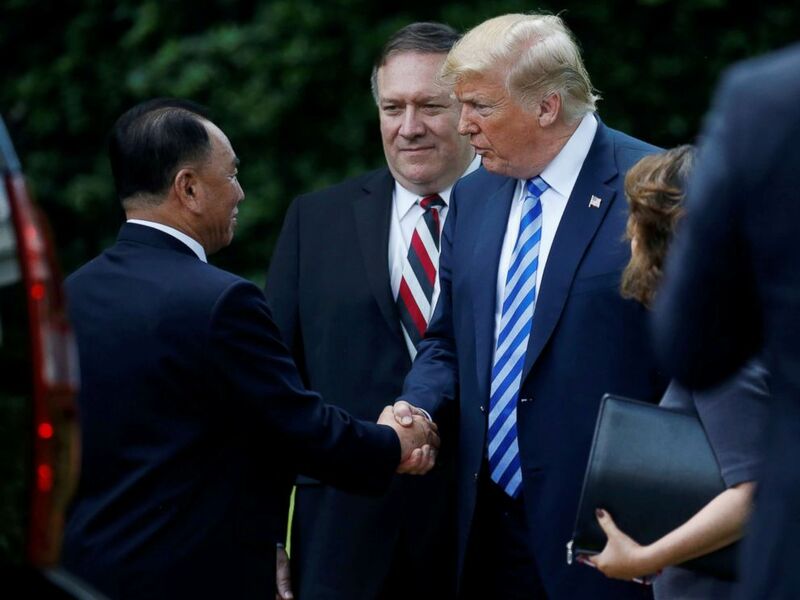 North Korean envoy Kim Yong Chol shakes hands with President Donald Trump as Secretary of State Mike Pompeo looks on after a meeting at the White House on June 1, 2018, in Washington, D.C.
Trump called Kim as the “second most powerful man in North Korea” at the press conference held in South Lawn after a two-hour meeting at the White House. But who is Kim Yong Chol, a key figure in the leadup to the high-stakes summit between Trump and Kim Jong Un on June 12? North Korea's leader Kim Jong Un (R) speaks with South Korea's President Moon Jae-in (unseen) as North Korean General Kim Yong Chol (L) looks on during the inter-Korean summit in the Peace House building in Panmunjom, April 27, 2018. 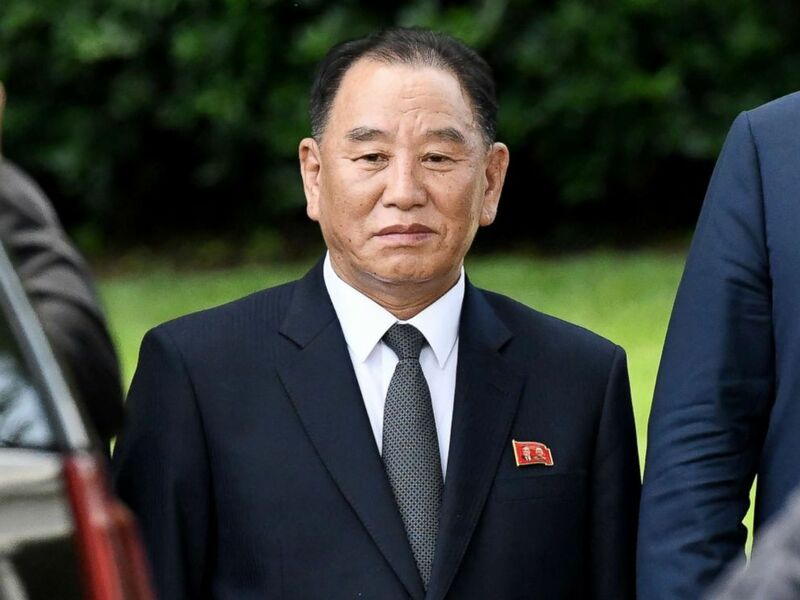 Born in 1946, Kim Yong Chol is a military man who currently serves as vice chairman of the Central Committee of the Workers' Party and head of the United Front Work Department, according to the South Korea Ministry of Unification. As an elite four-star general who graduated from Kim Il-sung Military University, Kim directed the spy agency Reconnaissance General Bureau for years. Before becoming an intelligence chief, he participated at high-level meetings and general-level military talks between the two Koreas. The United Front Department, which is led by Kim, deals with U.S. and South Korean business. The director of the department plays two roles: secretary of defense and unification regarding special circumstances of the Korean Peninsula. 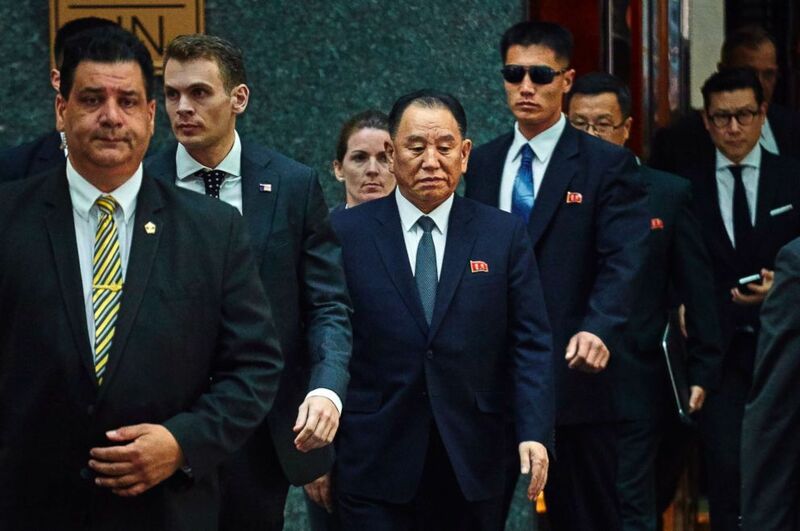 North Korean envoy Kim Yong Chol, center, leaves a hotel in New York, May 30, 2018. He is also well known for overseeing multiple foreign spying operations. In 2010, the South Korean corvette Cheonan was torpedoed, leaving 46 South Korean sailors dead. Kim was accused of being involved, but the North has denied sinking the ship. When Kim Yong Chol was a part of a North Korean delegation at the closing ceremony of the Winter Olympic Games in Pyeongchang, the South’s conservatives were so furious that even some lawmakers lied down the road near the border. Vice President Mike Pence, who was part of the U.S. delegation at the Games, did not even give a glance at Kim. Pence also visited the Cheonan Memorial Hall and met with some North Korean defectors at the site. Kim is aware of his notoriety in relation to the Cheonan incident, yet is not shy about addressing it. He even joked with South Korean reporters at a K-pop concert in April. "I am Kim Yong Chol, the guy blamed by the South for the Cheonan ship sinking," he quipped. Kim Yong Chol, former North Korean military intelligence chief and one of leader Kim Jong Un's closest aides, departs the White House in Washington, D.C., June 1, 2018. Kim had already been on the Specially Designated Nationals and Blocked Persons List, or SDN, prior to the Cheonan incident. Beyond Cheonan, Kim was also in charge of the intelligence suspected of hacking Sony Pictures in 2014. 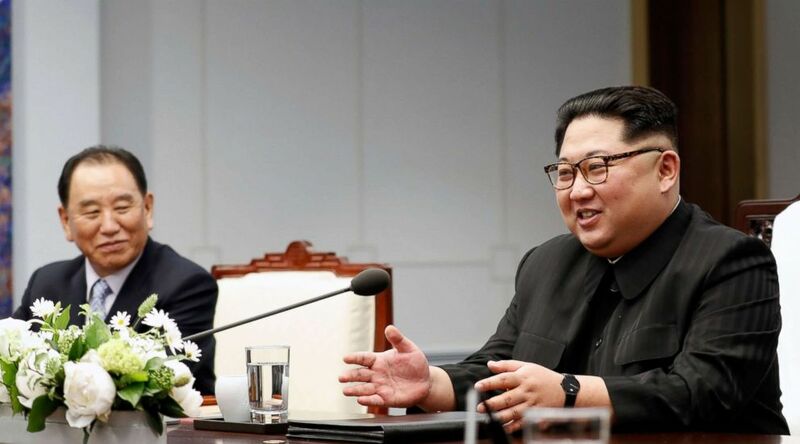 Despite that checkered history, Kim Yong Chol -- Kim Jong Un's so-called right-hand man and a former spy -- was now front and center on the international stage, laying the groundwork for the much-anticipated summit. After a career of operating mostly in the shadows, the world is now getting to know Kim Yong Chol.